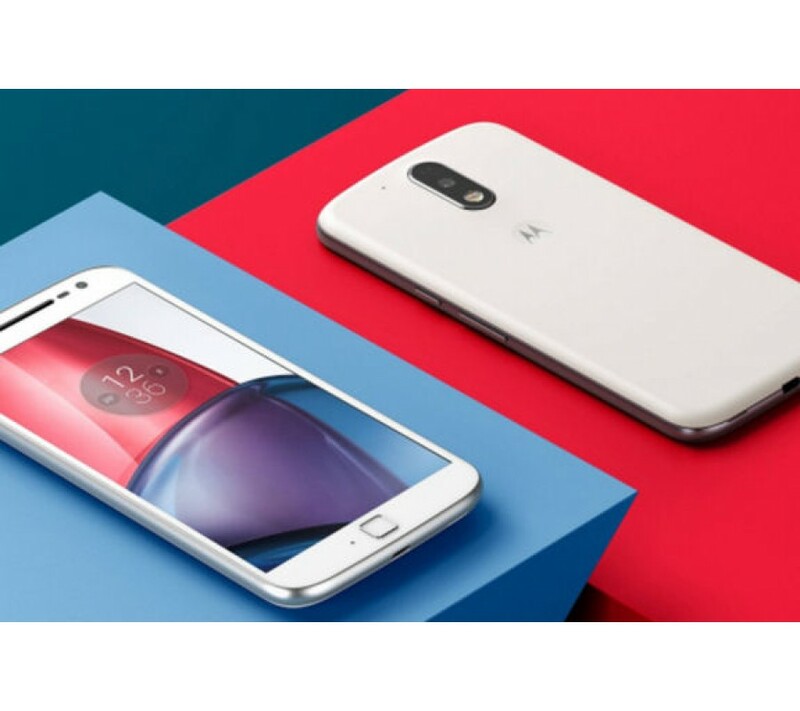 At Mobile World Congress 2017, the Motorola smartphone manufacture launched the fifth generation of the G Series. However, the high end Moto G4 Plus is still now on sale at various retailers. And the notable thing is that, the retailers want to finish Moto G4 Plus stock that why they selling it on discount offers. It is now become a cheaper than it’s ever been. B&H is selling the Moto G4 Plus in insanely low amount of $149, the $100 less amount than the phone’s real price when it released in 2016. Amazon also offers their customer to discount offer by decreasing the smartphone price at $50. It means it will give you $50 less amount than the real price. If you are interested in this deal, so go and grab this phone in very low price. Let’s take a quick review of the smartphone specs and features, despite the fact that it is one year old, it does carries interesting and high-end features. The smartphone features a 5.5 inch IPS LCD capacitive touch screen with the screen resolution of 1080 × 1920 pixels at 401 ppi pixel density. The screen is protected by the Corning Gorilla Glass 3 that prevents your phone from screen damage. Previously, the phone comes with Android 6.0 Marshmallow OS, but now it has upgraded with the latest generation Android 7.0 Nougat operating system. The phone is powered by the Qualcomm Snapdragon 617 octa core processor and coupled with Adreno 405 graphic processor. The smartphone is equipped with 2GB / 3GB / 4GB of RAM along with 16GB / 32GB / 64GB of internal storage capacity. The storage can be further expanded with the help of MicroSD card up to 256GB. As far as the camera is concerned, the smartphone sports a 16 megapixel rear camera with f/2.0 aperture, while on the front; there is a 5 megapixel front facing camera with f/2.0 aperture for capturing selfies. The phone boasts a non-removable Li-ion 3,000mAh battery with the support for fast battery charging technology. The phone is available in two color options: Black and white.